Closed strapping seals are specifically designed for use with polypropylene strapping for sealing and preventing the fraying of ends. The strapping is simply threaded through the middle of the seal and then closed using a strapping sealer or combination tool. 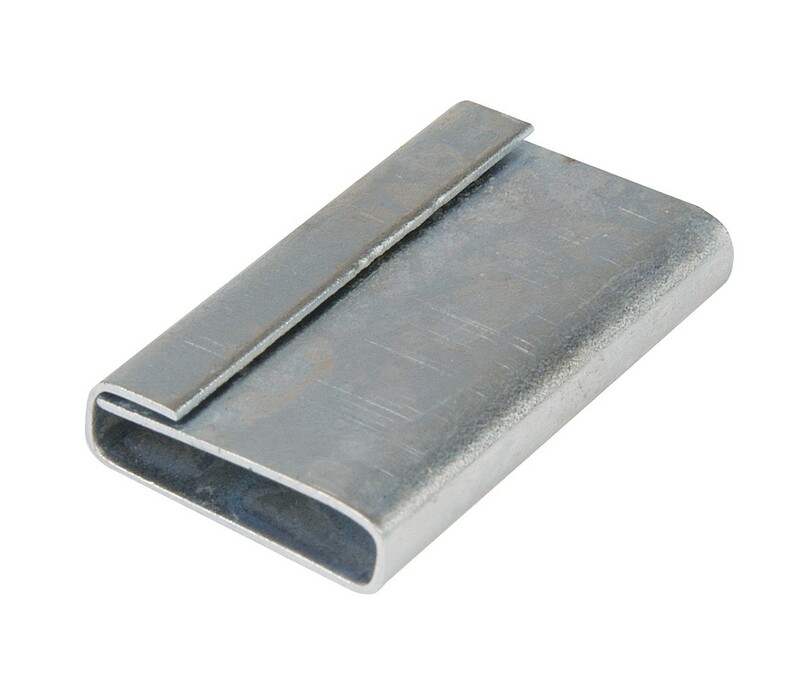 The seals are made to the highest of standards and are suitable for 12 x 25 x 0.5mm strapping.